Founded in 1909, Chantilly is one of the cornerstones of French golf. English architect Tom Simpson re-designed the course from the original design to add a new eighteen hole course in the 1920s and gave the course a distinctive British feel. 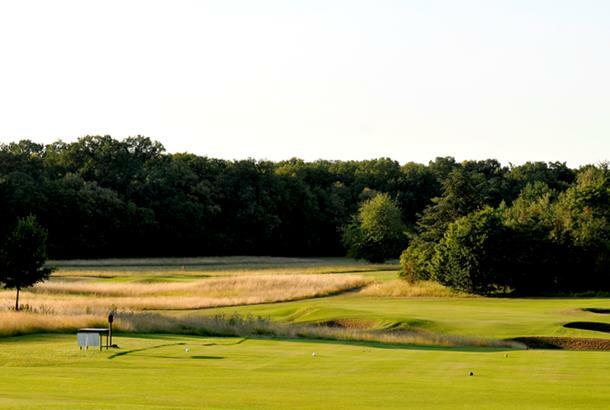 Many have regarded the Vineuil course as one of the finest French golf courses. Avenues of trees are a regular sight while playing here, meaning fairway placement is key. Add an afternoon at the famous races to this elegant old-fashioned test for the quintessential bygone sporting day.